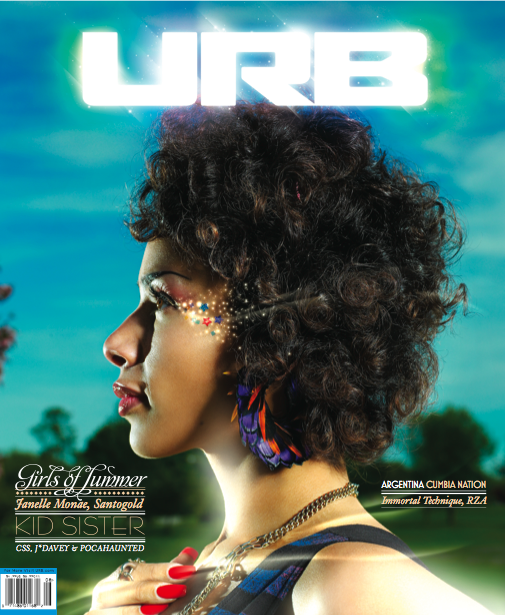 Kid Sister & Janelle Monae… Urb Magazine Cover!!! 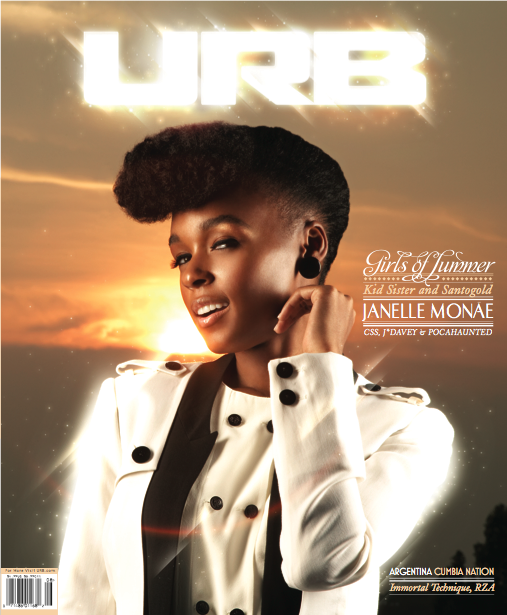 Well what do you know Chi-Town’s own Kid Sister and Atlanta’s own Janelle Monae make the cover of Urb this month. Chicago Hip Hop artist Kid sister was a guest host on MTV’s series FNMTV. I think that was a good look for Kid Sister. Kid sister is just one of those artist that is sure to have staying power. She is very energetic and vibrant. Big Up to the Chi-Town for blessing hip hop with breath of freshness. 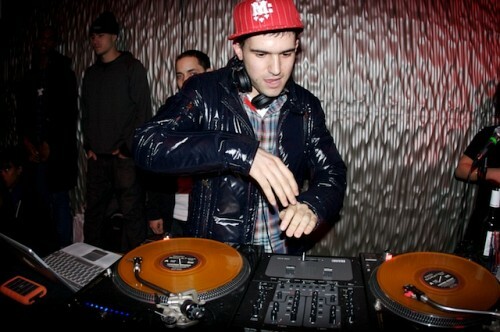 Nike+iPod and DJ/Producer A-Trak just dropped the Nike Run mixtape. 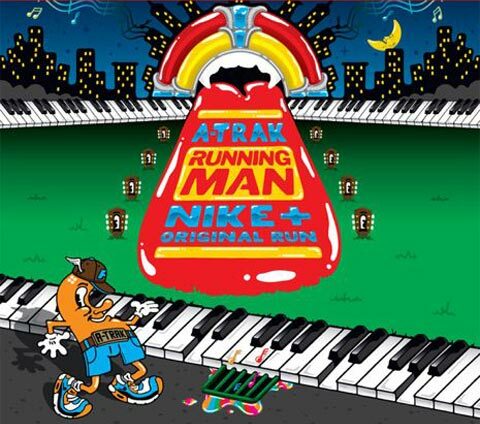 Since Nike and Apple colaborated on the Nike +iPod line of running shoes they have released a total 3 running inspired mixtapes to promote the colaboration. This is the 4th installment of the mixtape. The last three artist to do the Nike +iPod mixtape were Aesop Rock, Crystal Method, and LCD Soundsystem. 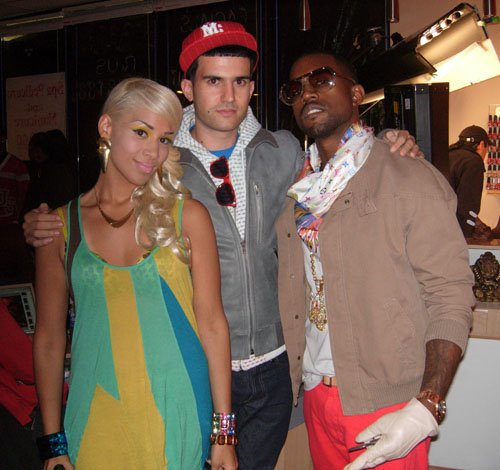 For those that dont know A-Trak he is Kanye West’s DJ and he also won the DMC Championship in 1997 at the age of 15, making him both the youngest and the only Canadian winner of the competition. Since then he has established himself in the music industry as a sought after DJ/Producer and an ill Turntalist.